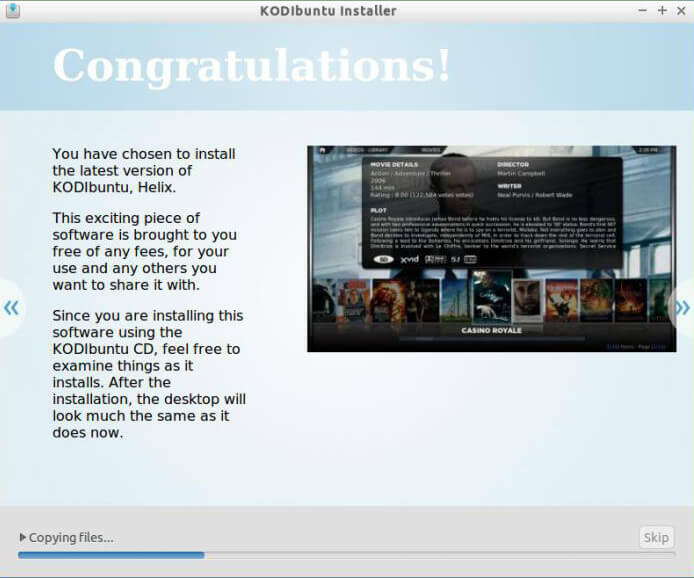 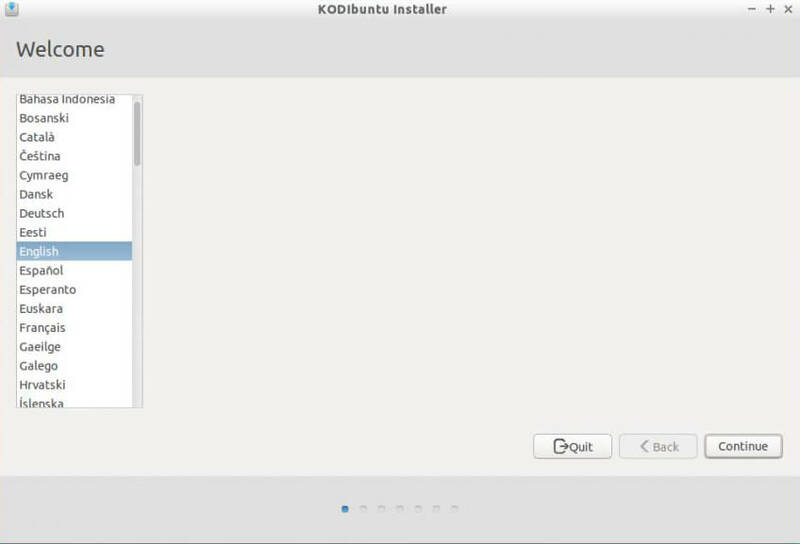 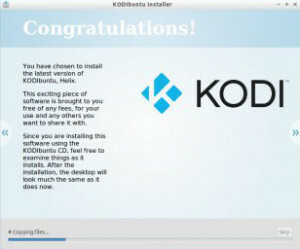 KodiBuntu is Linux based OS developed for PC platforms. 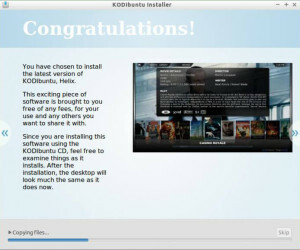 It works on as a live cd or you can install to hard disk. 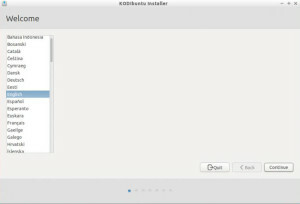 It doesn’t work on vmware, because of Open GL driver. 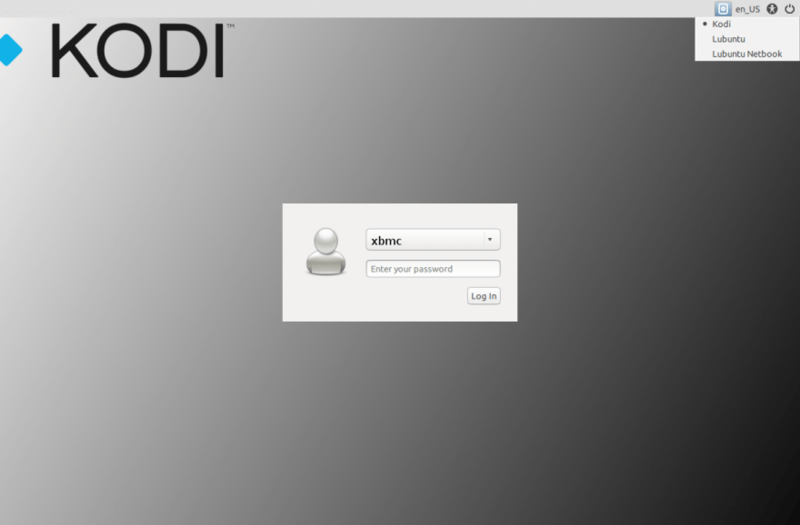 Check links for tutorials and guides. VIDEO DECODING Hardware video decoding,needs low CPUs.